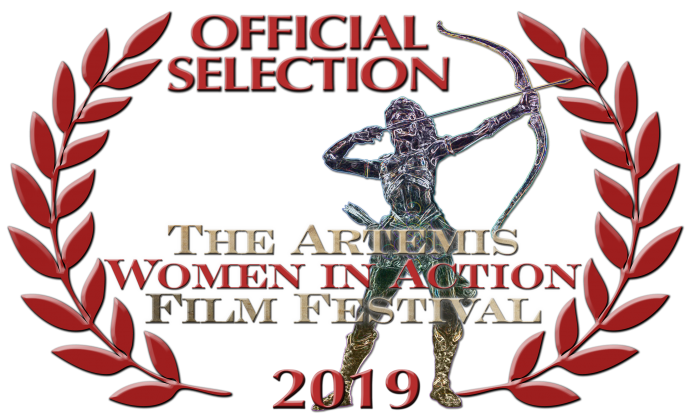 Team THINK FAST is honored and excited to be a part of the Artemis Women in Action Film Festival in Santa Monica and Beverly Hills, April 25-28, 2019. Hope to see you there! 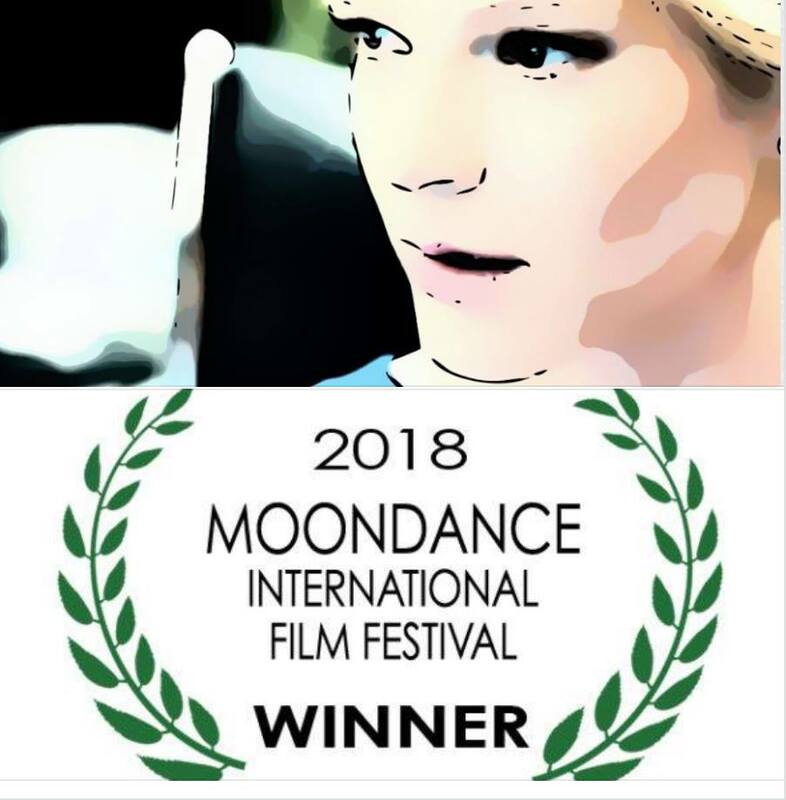 CRISIS CENTER selected as a 2018 MOONDANCE winner for best TV Pilot Script. Congrats to Writer, Jan Stanton. 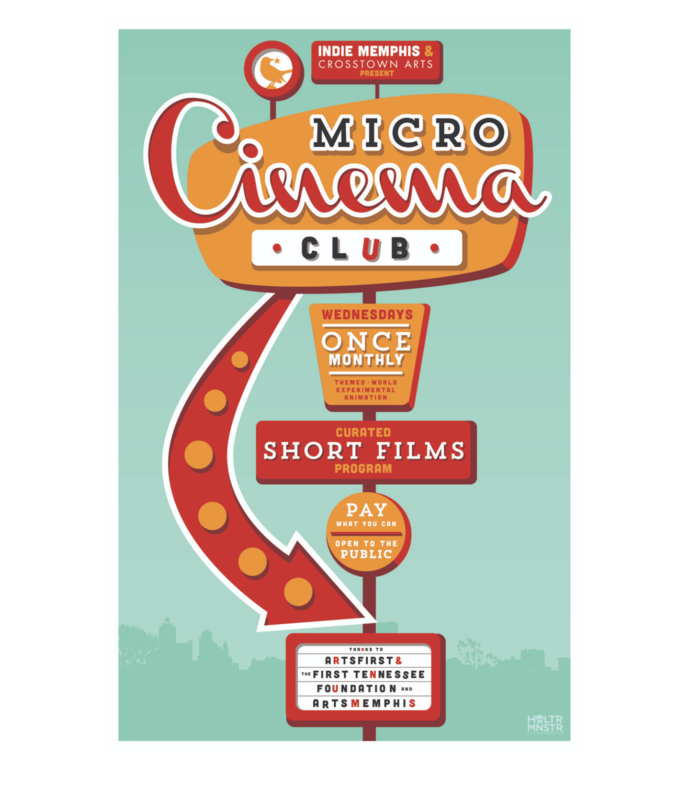 THINK FAST has been selected to screen in a series presented by FILM FATALES at INDIE MEMPHIS MICRO CINEMA in August 2018. We’re honored and excited!